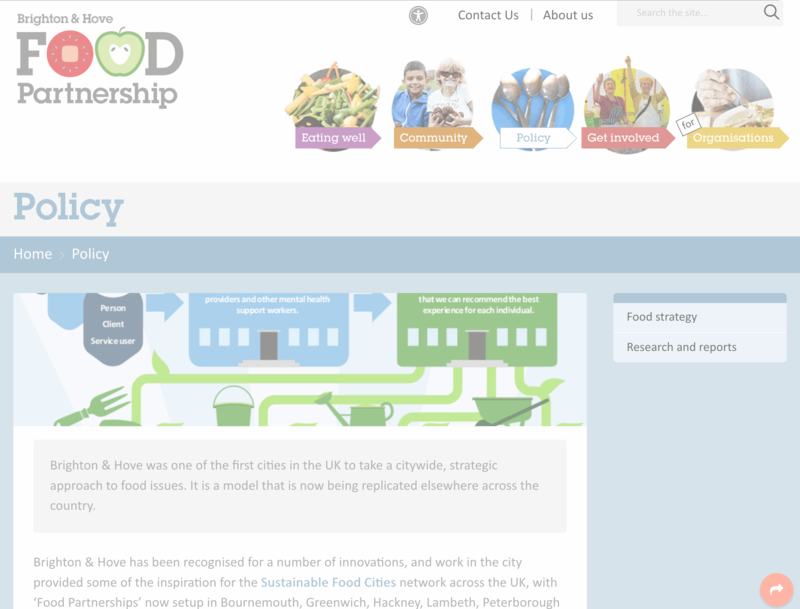 Bevendean Food Hub is located at the top end of Bevendean. 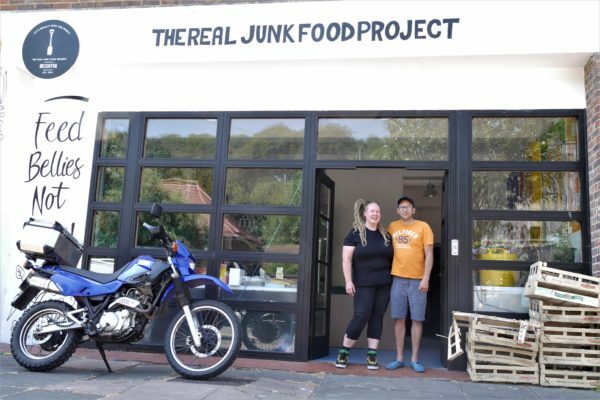 Real Junk Food Project collect surplus food from shops and supermarkets all over Brighton in order to re-distribute the food via their pay-as-you-feel cafes at One Church & St Lukes. They often have leftover food which they are now selling from the hub in Bevendean on a pay-as-you-feel basis. You can turn up and pick up whatever you want and pay what you can afford. 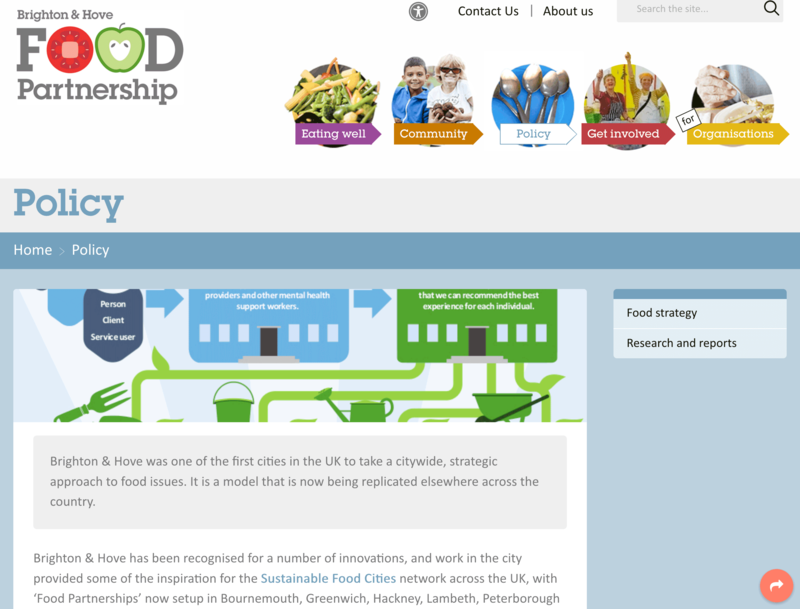 As this is surplus food they will have different quantities of different food every week. The shop is only open when they have spare food. You need to sign up to their facebook page to get alerts of when it is open. This scheme is currently accepting new members. 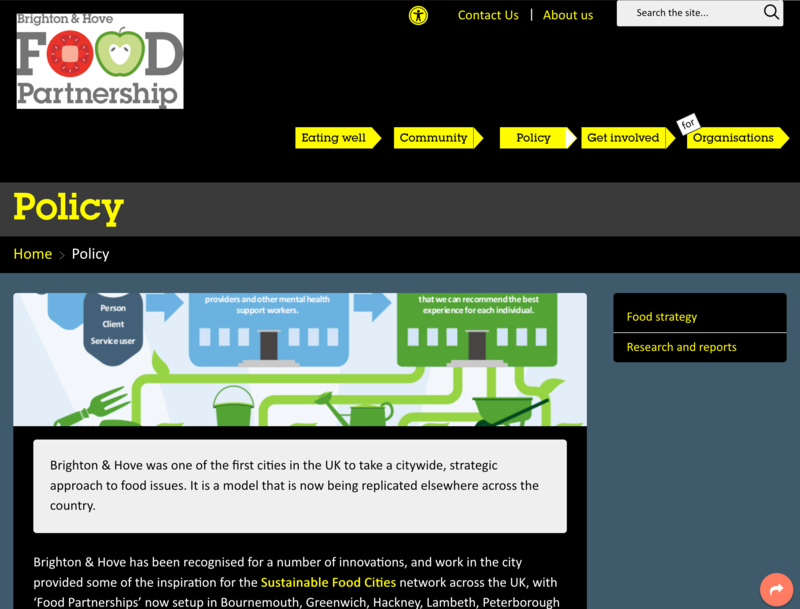 Please contact the Food Partnership to join this scheme. Receive exclusive discounts and updates on a wide range of food courses, events and community activities with our fortnightly newsletter. If you work with clients you want to signpost to our services, you can also sign-up for our email Service Bulletin which comes out every two months. Main office: Community Base, 113 Queens Road, Brighton BN1 3XG (The Community Kitchen has its own entrance on Queens Road.) Directions.